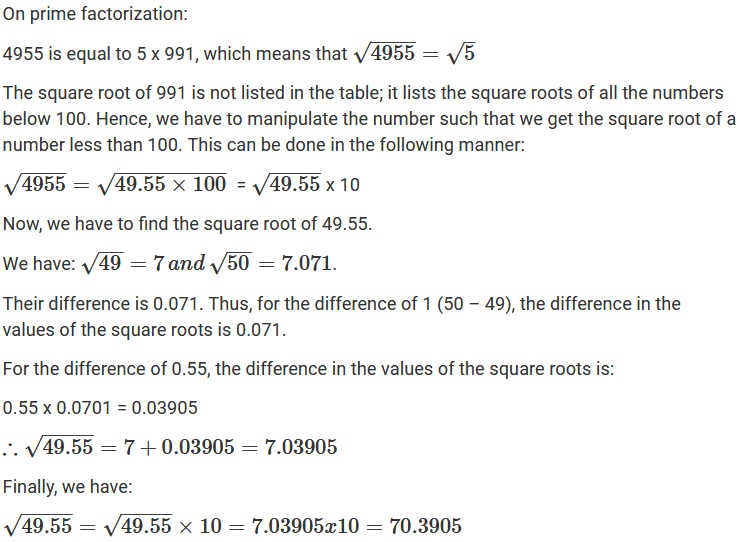 From the table, we directly find that square root of 7 is 2.646. 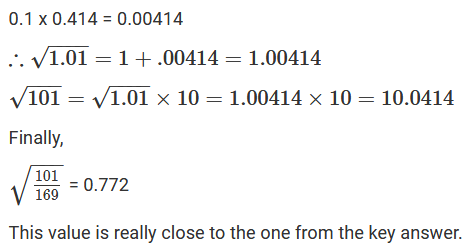 The area of a square field is 325 m2. 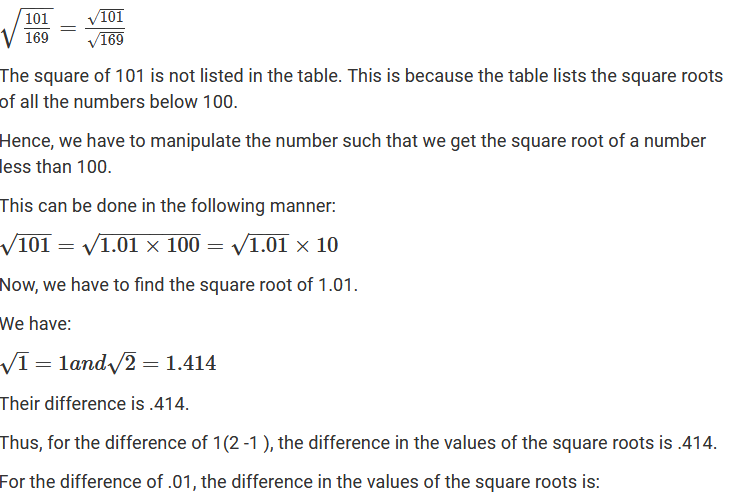 Find the appropriate length of one side of the field. 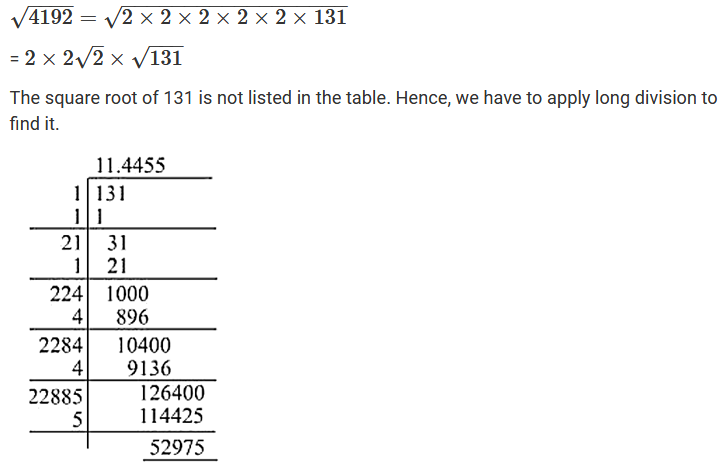 The length of one side of the square field will be the square root of 325. 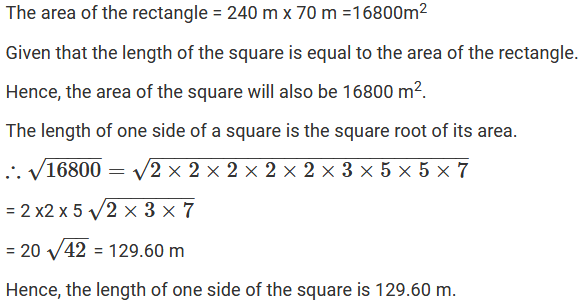 Find the length of a side of a square, whose area is equal to the area of a rectangle with sides 240 m and 70 m.